Every city has its own rhythm, its own music, if you please - and each is as unique as the previous one. That is exactly why music festivals are one of the best ways to get under the skin of a city, till you’re a part of the city itself! With festival season around the corner, here’s a list of events you must put on your to-do list. They’re worth the musical trip! Death metal, heavy metal, thrash metal, goth metal, any kind of metal - you will find your fix here! 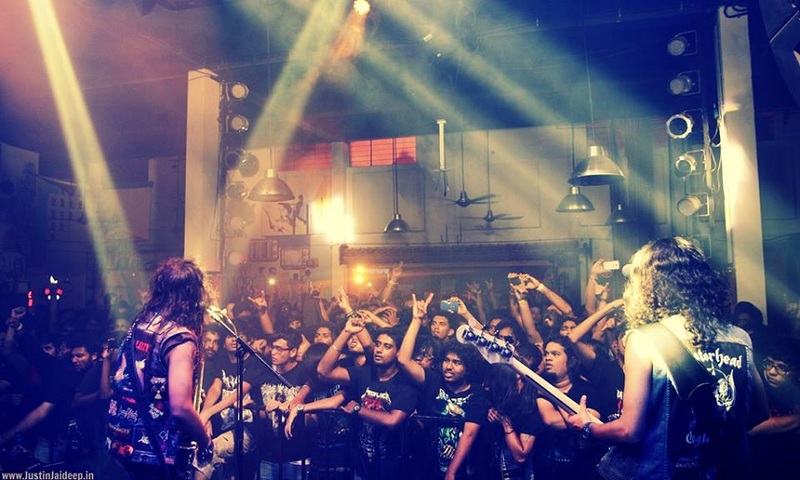 Established in 2011, this is India’s biggest heavy metal festival and features both local and international bands. Ready, set, headbang! Ready for the journey of your life? That’s what their Facebook page asks, and we have to agree with them! 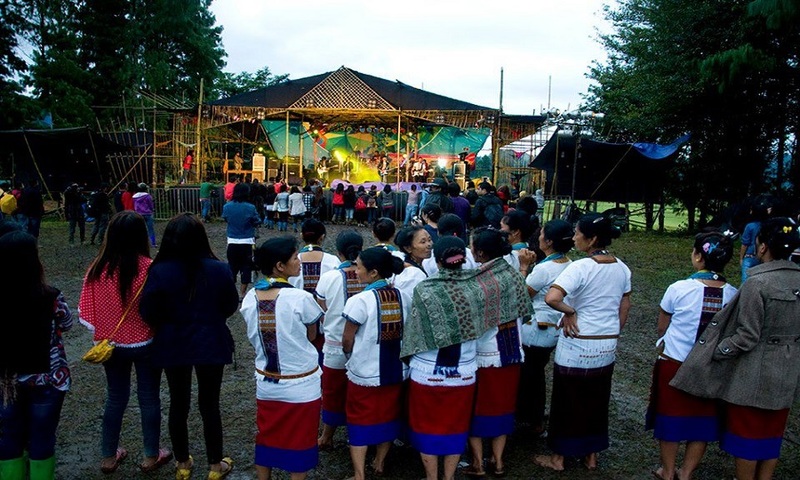 India’s greatest outdoor music festival, the fourth edition of this festival will feature top indie acts from all over the globe and the best local folk musicians from the North East. Ziro is primarily home to the Apatanis – simple, friendly and hospitable people with an interesting culture and legacy. Ziro valley is lush with paddy farms and the temperature dances between 20-27 degrees. Sounds like pure bliss? It definitely is! 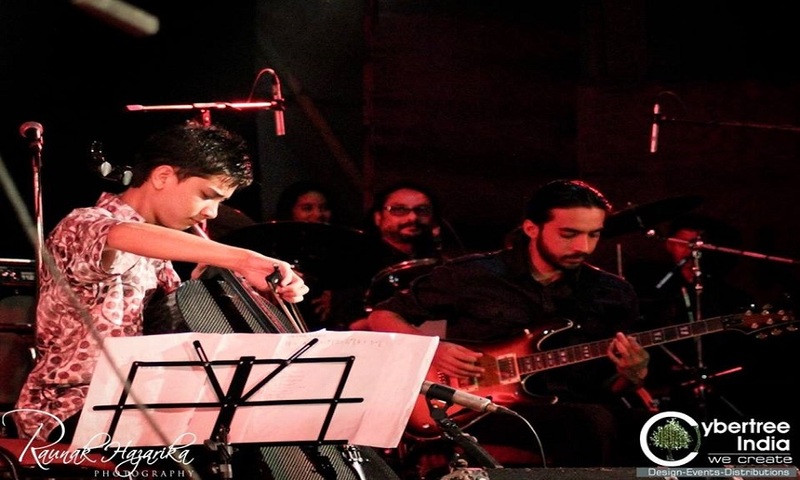 This is not just a festival for musicians and singers, but it is also a tribute to the music of Shillong, which is home to some of the most amazing artists in the country. The hills will echo with a sound of music and we guarantee that you will fall heads over heels for the place. Spreading smiles and good vibes all around - that’s what this festival is all about. 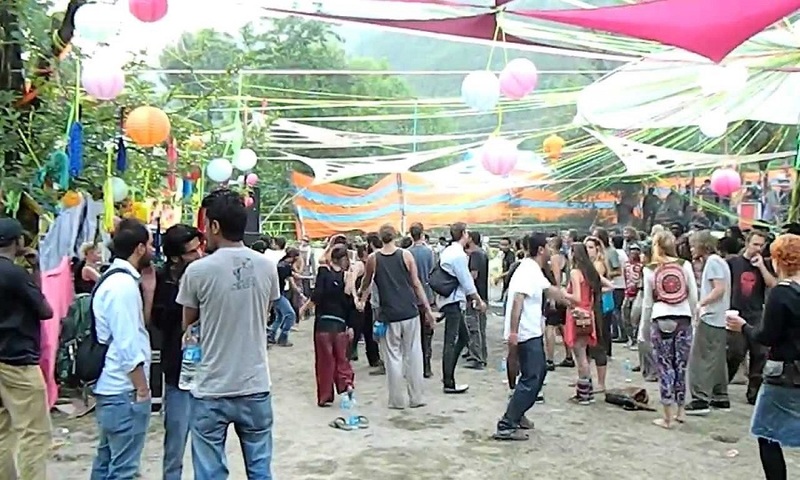 Set amidst the divine Himalayas, this gathering is more like a collection of living theatres with art and creativity happening alongside life. There are dance performances and workshops among other things, as well. Ready to expand your mind? Founded in 2009, this festival takes place on sandy shores and features some kick-a** international and homegrown acts along with mind-blowing visuals. 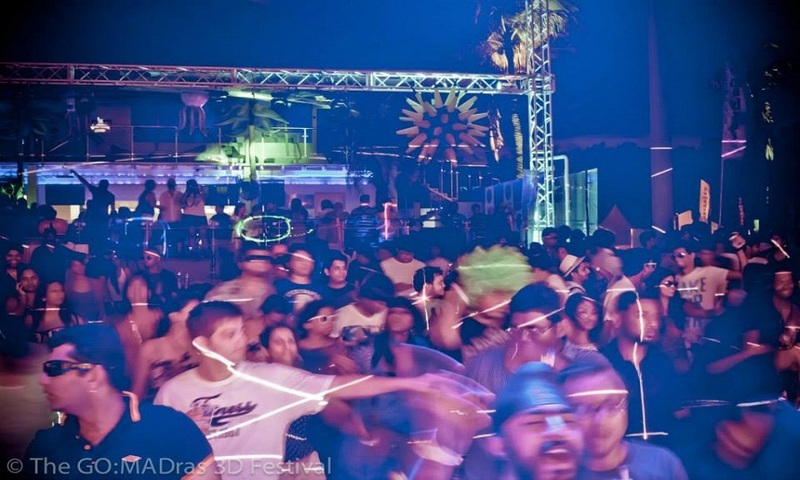 South India’s premier dance music festival is calling - are you listening? 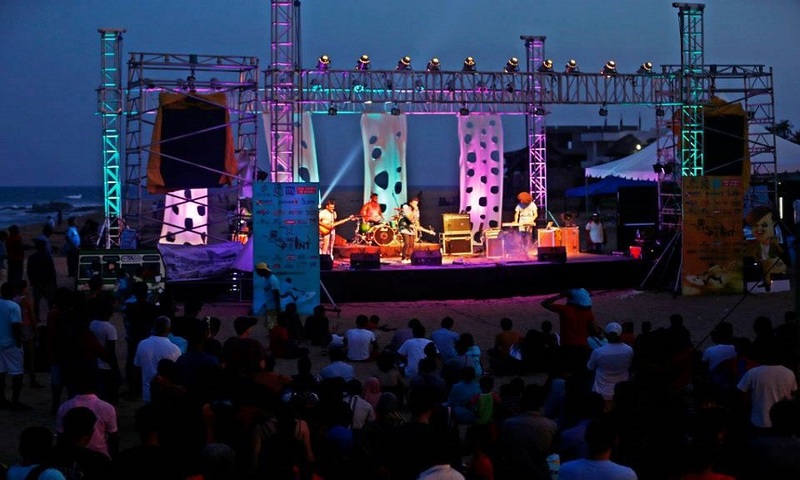 Did you know that the venue for this festival is India’s first surfing village? There’s surf, live music, yoga, food and everything under the sun. Life is such a beach here - go check it out!